Turn back the hands of time. Join the thousands of people who experience renewed confidence by showing a fresh face to the world. The weekendLIFT™was invented and trademarked, by Dr. Diamantis, to deliver impressive natural results with minimal surgery and little downtime. The small incisions are strategically placed to allow maximum lift and rejuvenation without incorporating a large traditional facelift incision. The weekendLIFT™ addresses the facial signs of aging in one all-encompassing procedure. weekendLIFT™– are you ready to start your journey today? The time has come for you to look as young as you feel. Join the thousands of people who experience renewed confidence by showing a fresh and vibrant face to the world. The weekendLIFT™ is a new advancement in cosmetic surgery that erases years of aging in just the right amount without making you look "plastic" or "over-surgerized". The weekendLIFT™ invented and trademarked by Dr. Diamantis to deliver impressive results with minimal surgery. The small incisions are strategically placed in front of the ears to allow for maximum rearranging and lift without using a large traditional facelift incision. The weekendLIFT™ addresses the laugh lines around your mouth with a transfer of your own fat permanently. Is a natural, safe cosmetic dermal filler that restores volume and fullness this to your facial lines. 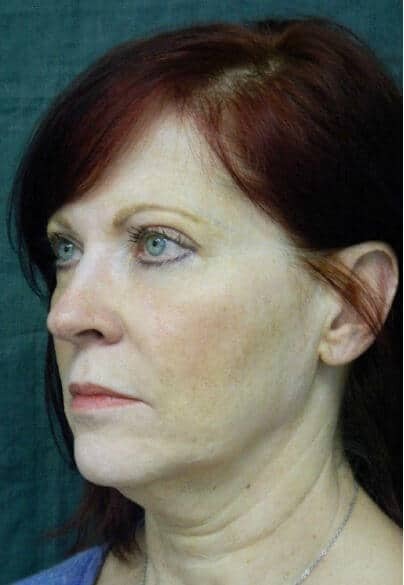 In addition, your neck line and jowls are improved by removal and sculpting of unwanted fat with gentle Liposculpture and re-draping of the excess skin, followed by tightening of loose facial skin. The weekendLIFT™ will turn back the clock almost instantly. Doctor Diamantis will be glad to assist you with a physician prescribed skin care program to help slow the aging process down and extend the longevity of your results. Who is a candidate for the weekendLIFT™? If you are a healthy male or female between thirty-five and seventy-five years of age and you do not look as good as you feel. 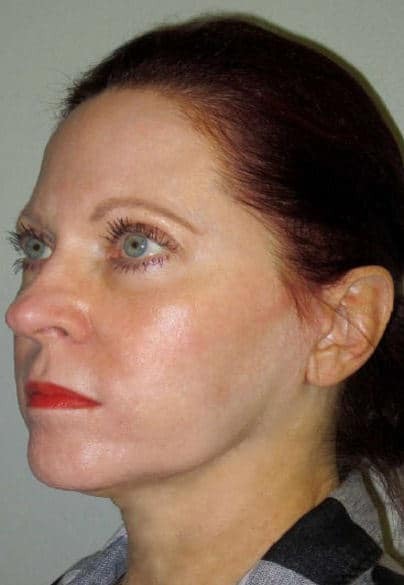 If you have jowls, loose skin in the mid and lower region of your face (lower cheeks, jaw line) and excessive neck skin; you are an excellent candidate for the weekendLIFT™. Naturally, this depends on the variety of your occupation and how physically demanding your work. Most patients wait four days (or an extended weekend) before returning to work. The weekendLIFT™ is a very safe procedure. As with any surgical procedure, there are some minor risks. During your private consultation, Doctor Diamantis will detail the benefits of the weekendLIFT™ and develop a personalized treatment plan. The weekendLIFT® is performed in our accredited office under local anesthesia and/or general anesthesia. There are no bandages or large dressing that are applied. You recover peacefully in our state of the art recovery room. You may resume your normal activities in several days. 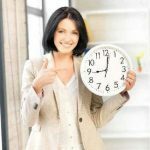 What are the benefits of the weekendLIFT™? A customized pre-operative and post-operative rejuvenation program can be designed to help you continue to look your best. Less pain and discomfort compared to other treatment modalities. Facial rejuvenation results can be observed almost immediately. Scarring and pigmentation are minimized. The weekendLIFT™ has been performed for over two decades. 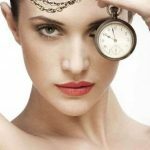 In conclusion, for over seventy years, people over the age of thirty-five have routinely seeked traditional facelift procedures. A traditional facelift is a major operative surgery, which requires an extended healing period. Many of us, with our busy schedules (work, children, grandchildren, and social events) just cannot take the time off that is required for a traditional facelift. Most of us want less surgery and a quick recovery period. We are happy to announce a new less invasive procedure that delivers excellent results with less surgery and minimal down time. The weekendLIFT™!
" Wife, mother and successful business women"
“I will grow old gracefully, .... but not passively." Bonita is a successful entrepreneur who is recently re-entering the work force. She is talented and very confident. But she wasn't pleased with the change in her skin and face. With her job interviews on the horizon, she decided to seek Dr. Diamantis, and she's so glad she did. 1.weekendLIFT™- to reduce the look of her noticeable jowls, turkey gobbler and to enhance the jaw line. The weekendLIFT™ is specifically designed to address the lower one third of the face. There are three trademark components to the weekendLIFT™. 2. PIXEL PERFECT©- brighten and improve the appearance of her skin tone and texture after spending years in the sun, often without sunscreen. 3. OBAGI® SKIN CARE- products to brighten and maintain the appearance of her skin. Bonita is reentering the workforce and wants to look her best. 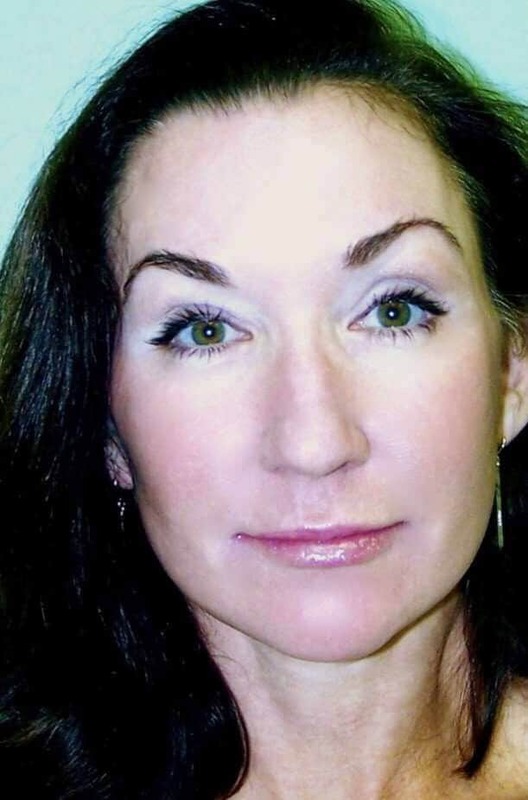 After an extensive evaluation with Dr. Diamantis, she opted for skin and facial rejuvenation. The proposed treatment plan consisted of weekendLIFT™. Bonita’s back! 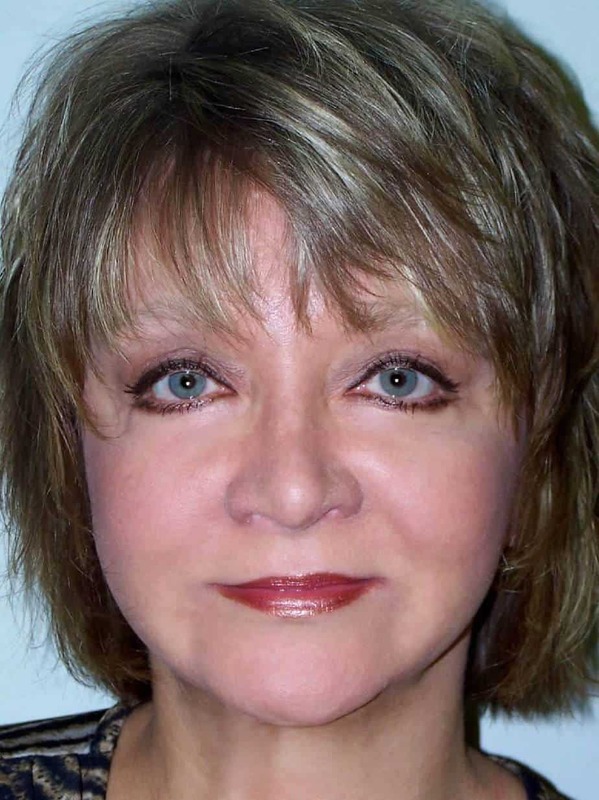 Notice the refreshed and more youthful facial contour. She was back to work in four days after the WeekendLIFT™. Notice the extra soft tissue under Bonita’s neck. This was extremely concerning to Bonita because it is resistant to diet and exercise. Bonita’s neckline is much more youthful and crisp. Dr. Diamantis was able to turn the clock back in just a few hours. "Care giver to special needs children, mother & bus driver"
"I feared looking overdone until I saw my natural-looking results." From taking care of a special needs child to driving a school bus, Joan doesn't always make time for self-care. But this year, she's vowed to make more time for herself, and she's starting with her appearance. Dr. Diamantis developed specific treatments that were right for her. 1.weekendLIFT™- to reduce the look of her noticeable jowls, and to soften the square jaw line. The WeekendLIFT™ is specifically designed to address the lower one third of the face. There are three trademark components to the WeekendLIFT™. 2. JUVEDERM©- to improve the appearance of the upper and lower lip. 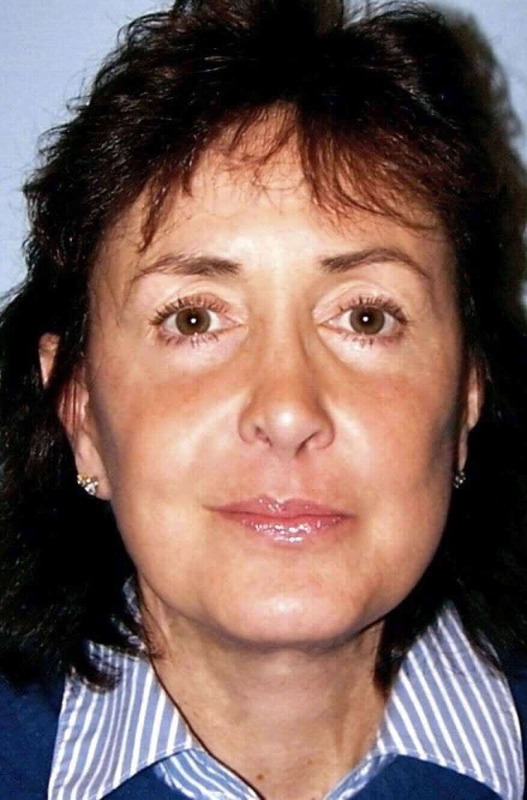 Joan is a friend of Cleveland Cosmetic Surgery. She presented to our office with specific concerns and a finite budget. After consulting with Dr. Diamantis. it was clear that Joan's facial changes concerned her tremendously. Over the past several years, her jaw line has become fuller giving her the appearance of a square masculine face. 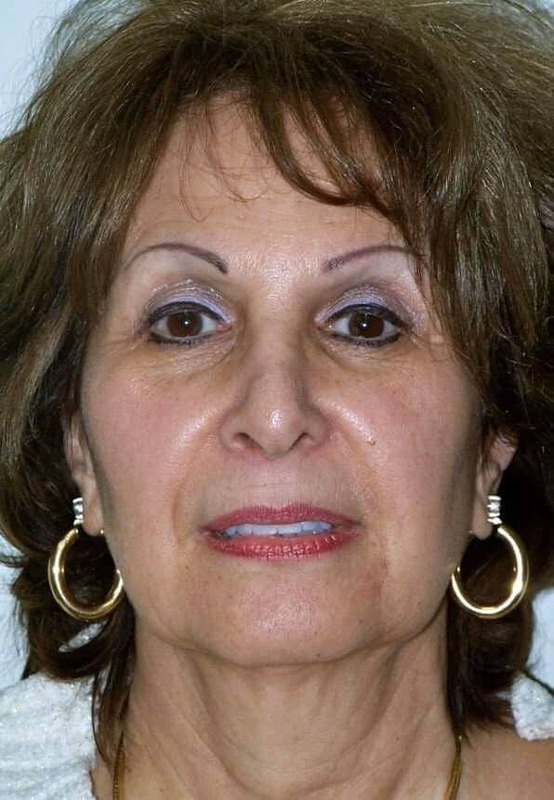 With Joan's budget in mind, Dr. Diamantis developed a prudent rejuvenation plan that includes the WeekendLIFT™. Today, Joan looks elegant and more youthful. We achieved Joan's goal....Notice the improvement in her jaw line. Her facial features are harmonious and feminine. Incidentally Joan formally thanked Dr. Diamantis for exceeding her expectations while keeping within her budget. "Wife, healthcare provider, and canine advocate"
''My husband and I agree--the results are so natural looking--just like my patients told me." Cindy loves being a wife and a medical professional. She has a busy life with a hectic work schedule. She is tired of looking 'worn out' and exhausted. So, it's time for a change!� Cindy researched her options and selected the weekendLIFT™. 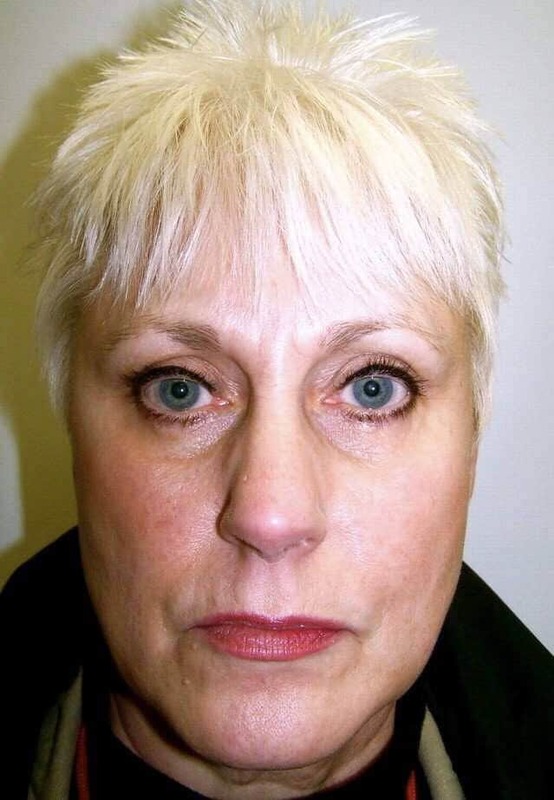 1.weekendLIFT™ - to reduce the look of her noticeable jowls, and to soften the square jaw line. The weekendLIFT™is specifically designed to address the signs of facial aging. There are three trademark components to the weekendLIFT™. 2. Pixel Perfect®- brighten and improve the appearance of her skin tone and texture after spending years in the sun, often without sunscreen. 3. VOLUMA® XC-to add volume that lifts and contours her cheek area. Cindy's concerned with her facial aging, and more specifically her poor neckline. 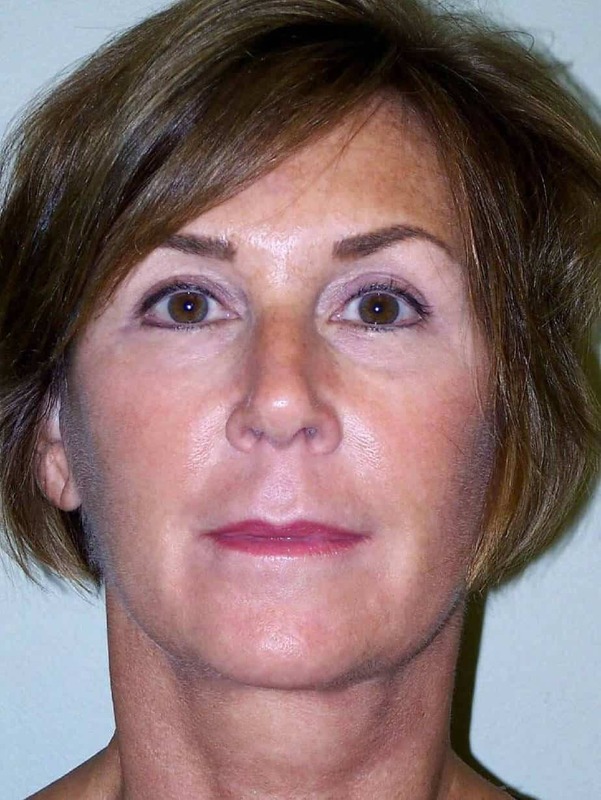 Dr. Diamantis will permanently improve Cindy's facial profile with the weekendLIFT™. Cindy looks rested and refreshed. 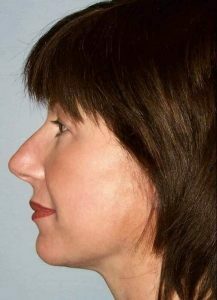 Today, Her profile is more defined and youthful. "The weekendLIFT™is the best thing I've done for myself in a long time." Incidentally, there is a 15 year age gap between her before and after pictures. We helped Cindy age gracefully. "Architect, animal lover, and Harley - Davidson rider"
"I look more youthful. And I would do it all over again." Betty lives for adventure. Whether she's riding her motorcycle or playing with her dog, "Puzzle" She enjoys being healthy. However, there are some things she can't change like looking tired and older than her biological age. Betty found Dr. Diamantis, and now she looks as good as she feels. 1.weekendLIFT™ - to reduce the look of her noticeable jowls, and to soften the square jaw line. The weekendLIFT™ is specifically designed to address the lower one third of the face. There are three trademark components to the weekendLIFT™. 2. HARMONY 360®- laser light to brighten and improve the appearance of her skin tone and texture after spending years outdoors, often without sunscreen. 3. BLEPHAROPLASTY-to remove excess eyelid puffiness and skin. Betty was concerned about looking “tired and older than her stated age of 53. She consulted with Dr. Diamantis, together they develop a treatment plan that will specifically address Betty's chief concerns. Three months later Betty looks fabulous. She's thrilled. The weekendLIFT™ helped her regain her self-confidence. Today, she looks rested and rejuvenated. "Wife, musician and real estate agent"
"Dr. Diamantis really delivered for me. I'm satisfied, and I keep coming back." The formative protocol consists of key plastic procedures spanning a five year time period. Each cosmetic treatment helped Sharma reach her ultimate a aesthetic goal. 2.PIXEL PERFECT®- to brighten and improve the appearance of her skin tone and texture after spending years in the sun, often without sunscreen. 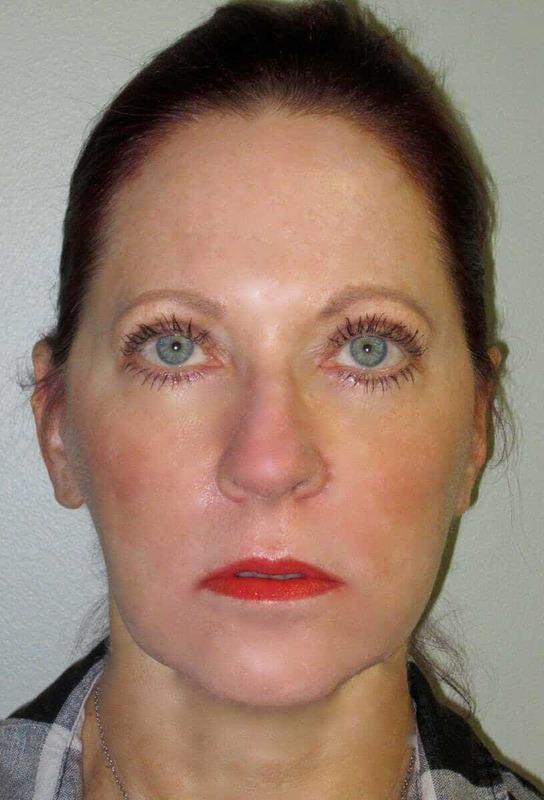 3.LOWER BLEPHAROPLASTY-to remove excess eyelid puffiness and skin. Sharma has been a patient for nearly 2 decades. 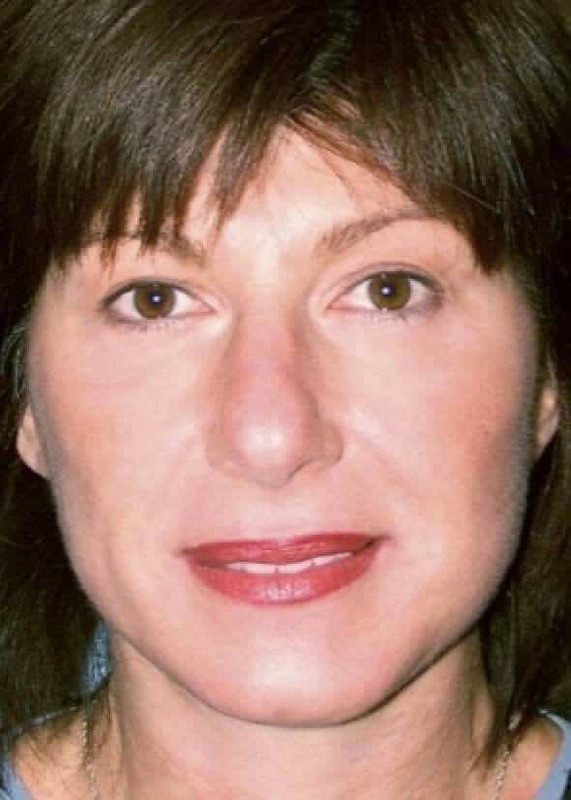 Dr. Diamantis developed a long-term plan incorporating her cosmetic goals and budget. The formative protocol consists of key plastic procedures spanning a five year time period. Each cosmetic treatment helped Sharma reach her ultimate aesthetic goals.
" Wife, grandmother and ballroom dancer." ''After treatment, someone asked if I'd been to a spa!" Susan is very active. Whether she's ballroom dancing or running on the beach with her grand kids, she lives for the thrill of it all and doesn't regret much. But there are some things she does regret, like not taking better care of her facial appearance. 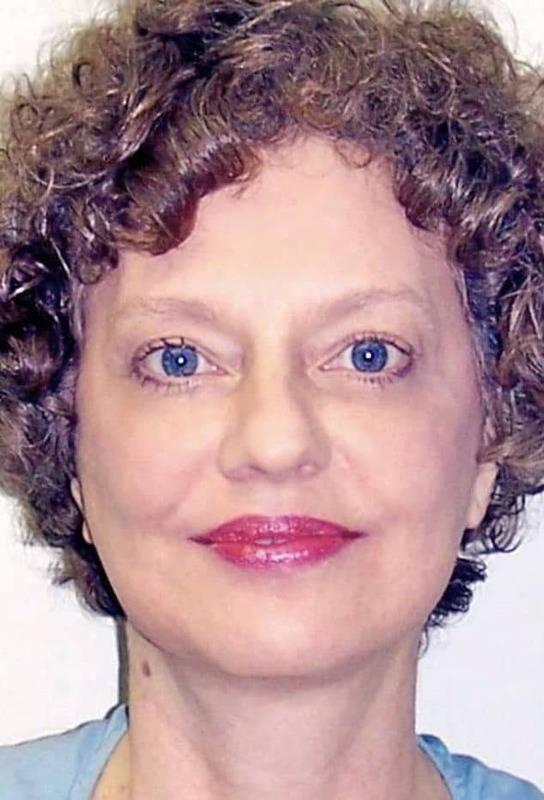 So Susan sought out treatment, and now her only regret is that she didn't do it sooner. 1. weekendLIFT™-to naturally reverse common facial aging and to define her jaw line. The weekendLIFT™is specifically designed to refresh facial aging in a subtle natural manner. 2.OBAGI® SKIN CARE- products to brighten and maintain the appearance of her skin. 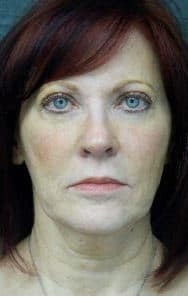 Susan is in attractive woman, on the inside and the outside, who presented to Cleveland Cosmetic Surgery concerned with unwanted facial aging. 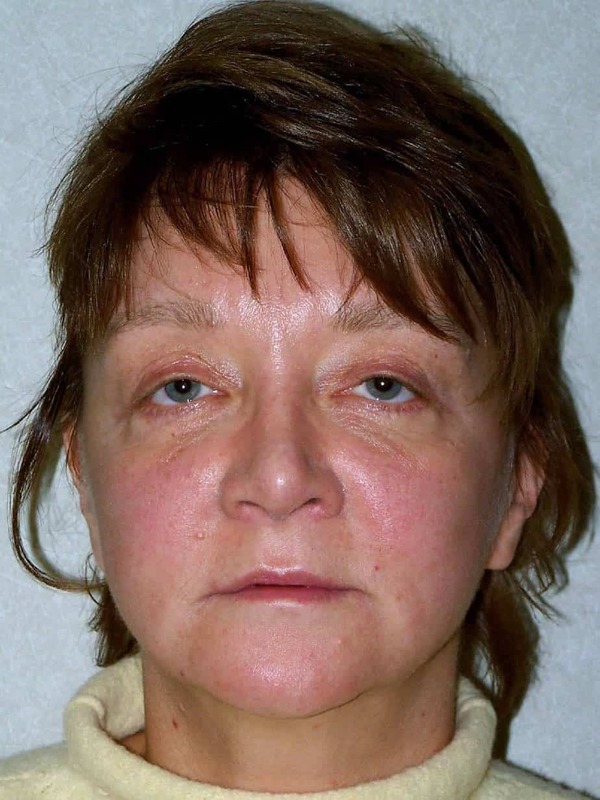 If possible, Susan would like to avoid a long convalescence period associated with traditional facelift surgery. Today, Susan's smile is back! Susan was pleasantly pleased with the staff's attentiveness during her short recovery. The weekendLIFT™delivered the results "I wanted, without a long and extensive recovery." " Triathlete, philanthropist and business women"
''My mom saw my results and immediately scheduled her own consultation. " From training for triathlons to running a nonprofit organization, Jill doesn't always make time for self-care. But this year she vowed to make more time for herself, and she's starting with her appearance. Dr."Diamantis" treatments helped Jill springboard to a more confident new year. 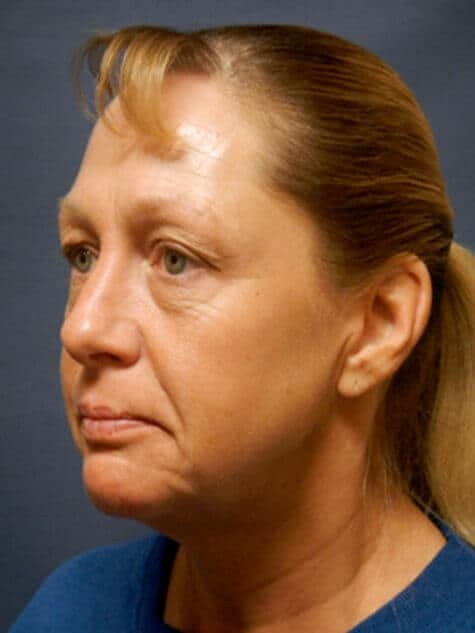 1.weekendLIFT™ - to reduce reduce the look of her jowls, and to define and tighten her jaw line. The weekendLIFT™ is specifically designed to address the lower one third of the face. There are three trademark components to the weekendLIFT™. 2.BOTOX® SKIN CARE- to reduce the look of her deep crow's feet and frown lines from all those years of training and competing in the sun. Jill believes she appears fatigued and unhealthy. The weekendLIFT™ was performed in the privacy of our AAAHC surgical suite. Today, Jill feels and looks great. She is pleased with the rejuvenation of the weekend lift. It's softened her jowls and laugh lines without looking 'plastic' or 'pulled tight.' Her results are very natural. Dr. Diamantis goal is for "you to look good not different." "Wife, mail carrier and amateur farmer"
“As I age, I think more about the effect the environment is having on my skin." Debbie laughs a lot and works outside in inclement weather. 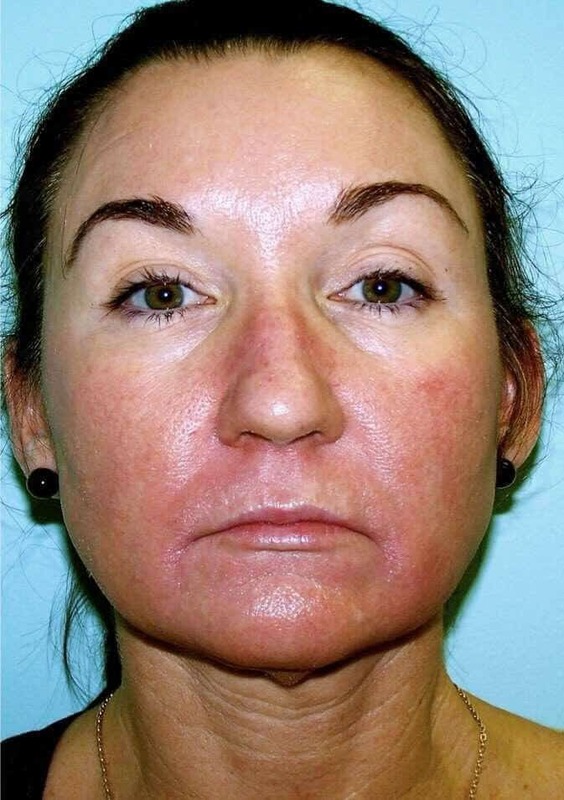 While she is comfortable with who she is, there were certain areas of her face that have aged prematurely due to extensive environmental exposure. 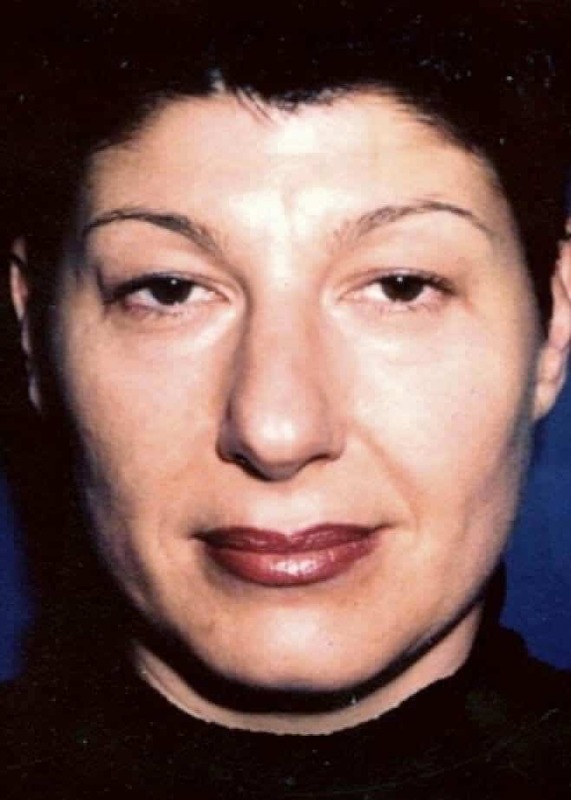 Dr. Diamantis developed several treatments to address her concerns. The results? Well, they surpassed her expectations. 1.weekendLIFT™ - to reduce the look of her noticeable jowls, and to soften the square jaw line. The weekendLIFT™is specifically designed to address the lower one third of the face. There are three trademark components to the weekendLIFT™. 3. CHEEK IMPLANTS-to enhance and add volume that lifts and contours her cheek area. 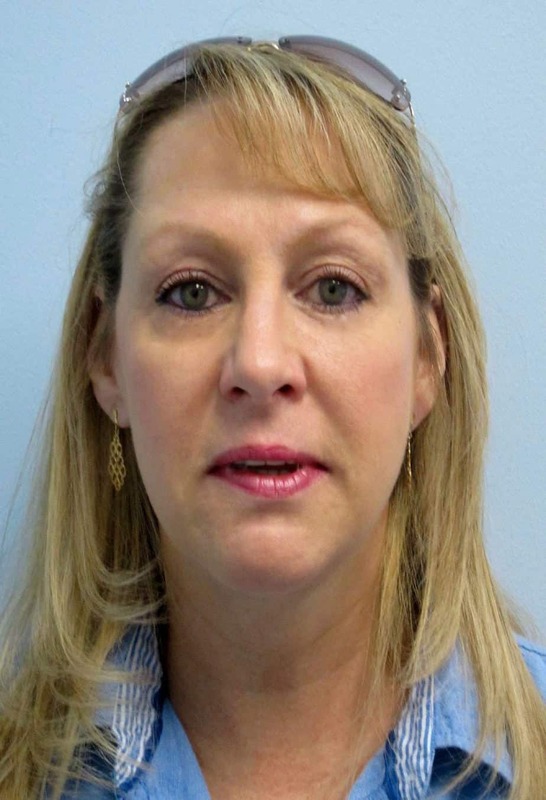 Debbie is a mail carrier who is very active and enjoys the outdoors. She, however, has a lot of photo damage due to working outside. She's concerned about taking prolong time off from work. The weekendLIFT™is ideal for Debbie's situation. 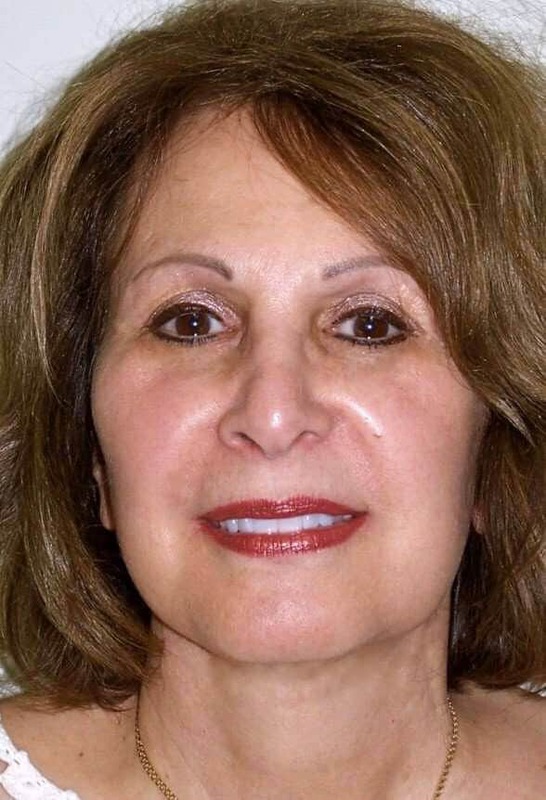 Dr. Diamantis improved Debbie's facial asymmetry by removing unwanted fat and re-tightening her facial muscle and skin. 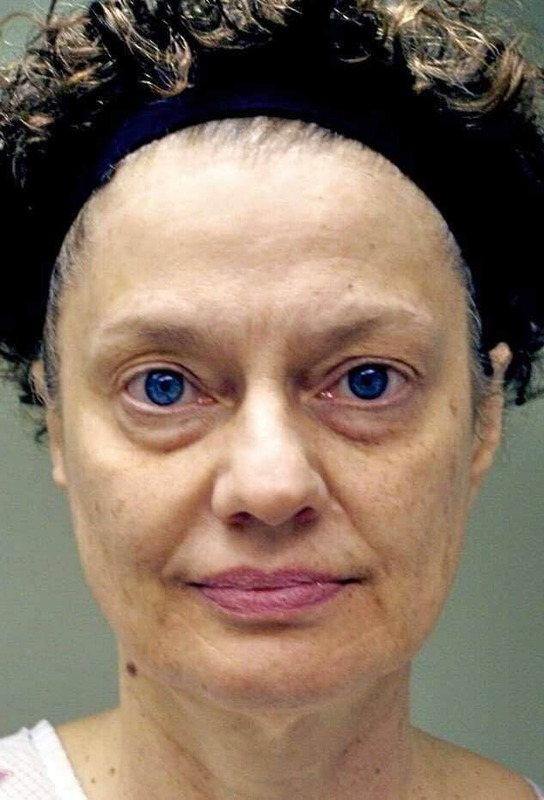 The procedure was performed in the privacy of Cleveland Cosmetic Surgery office. Debbie healed without incident and was encouraged to resume her work a few days early. "Business women, and charismatic friend." "I feel reborn ... Now; I look forward to celebrating my birthdays again." From entertaining to running a successful small business, Sharon doesn't always make time for herself. But this year for her birthday, she vowed to make more time for herself, and she's starting with her facial appearance. Sharon wanted to ease into her rejuvenation. So, Dr. Diamantis proposed the weekendLIFT™, and now she is much happier with the way she looks. 3. ANESTHESIA OPTIONS -Local with IV sedation versus general anesthesia. Sharon is two weeks status posts a weekendLIFT™and Pixel Perfect™. She already feels she looks more youthful. Her skin texture is smooth and even. In the next several weeks, the final swelling and inflammation will subside. She can't wait to celebrate her upcoming birthday with family and friends. "They say your whole life shows in your face, and for me it certainly is true." Jean laughs a lot and spends most of her free time hiking or at the beach. While she's comfortable with who she is, there were certain areas in her skin and face that started to bother her. So, Dr. Diamantis proposed a few treatments to address her individual concerns. 1. weekendLIFT™ - to reduce the look of her noticeable jowls, and to soften the square jaw line. The weekendLIFT™ is specifically designed to address the lower one third of the face. There are three trademark components to the weekendLIFT™ . 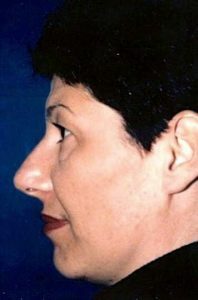 Liposculpture of face and neck. Stem cell/fat harvest and transfer to the nasal labial folds and marionette lines. Gentle re-draping of loose skin (skin tightening). 2. 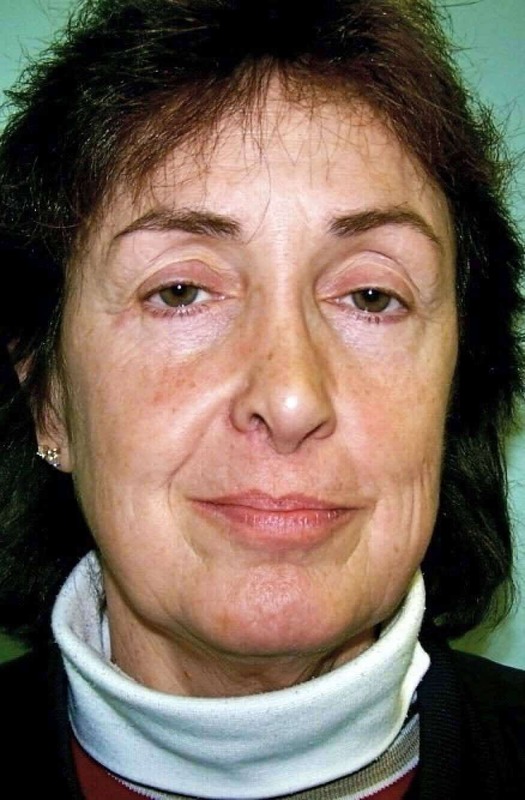 BLEPHAROPLASTY- to rejuvenate Jean’s tired looking eyes (upper eyelid hooding and lower eyelid puffiness). 3. PIXEL PERFECT®- to brighten and improve the appearance of her skin tone and texture after spending years in the sun, often without sunscreen. Pixel Perfect® stimulates collagen regrowth of the skin. Jean doesn't want to look tired and unhealthy anymore. She's seized the opportunity to change her life by scheduling an appointment with Dr. Diamantis at Cleveland Cosmetic Surgery. Today Jeans a healthy confident woman.